In September 2012, Apple once again, released a newer model of the iPhone. 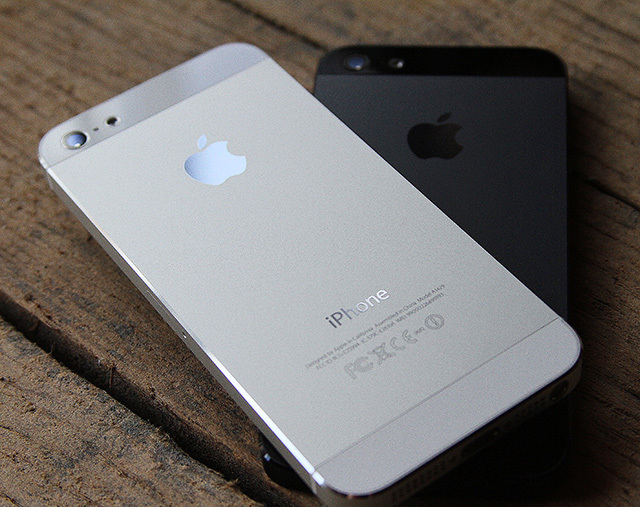 The iPhone 5 featured a larger and longer screen compared to the previous iPhone 4S, a faster processor, and the new lightning connector. It featured an anodized aluminium body as opposed to the previous iPhones. According to reports and tests that we did ourselves, the anodized finish is extremely easy to scratch, even with a case. It still featured a retina display and also had apple maps as part of the IOS5 package, it was terrible. A few months after, Google released a new apple maps application for IOS5, which I think many people were thankful for.